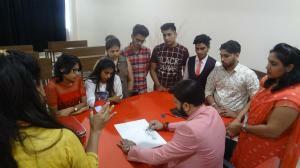 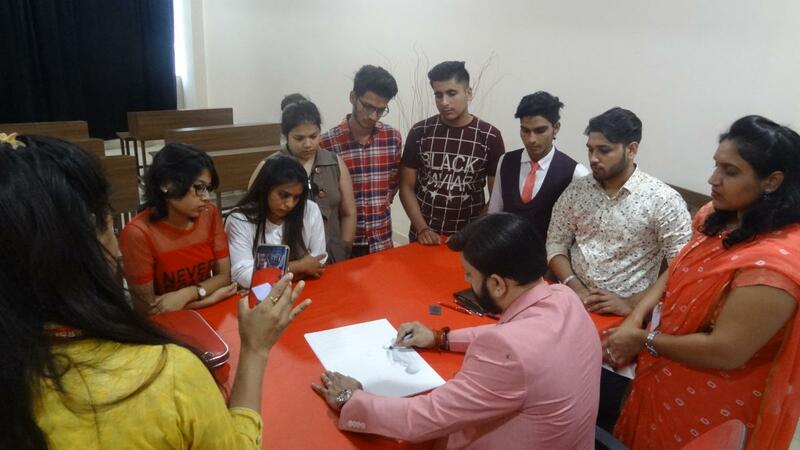 Faculty of Fashion & Design planned induction program about four days ( 1st Aug – 4th Aug 2018 ) for the new batch. 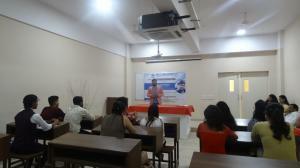 In the first day, kick off with a warm welcome speech by the Dean. 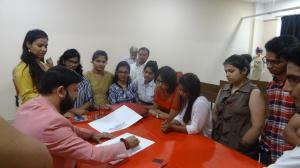 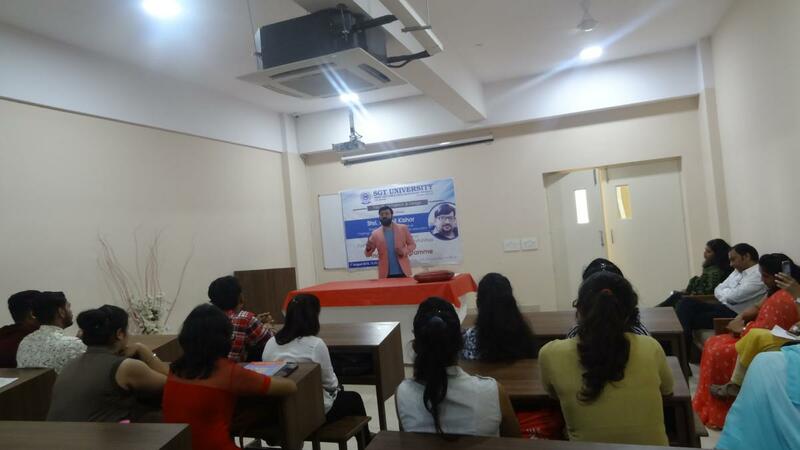 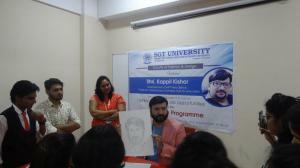 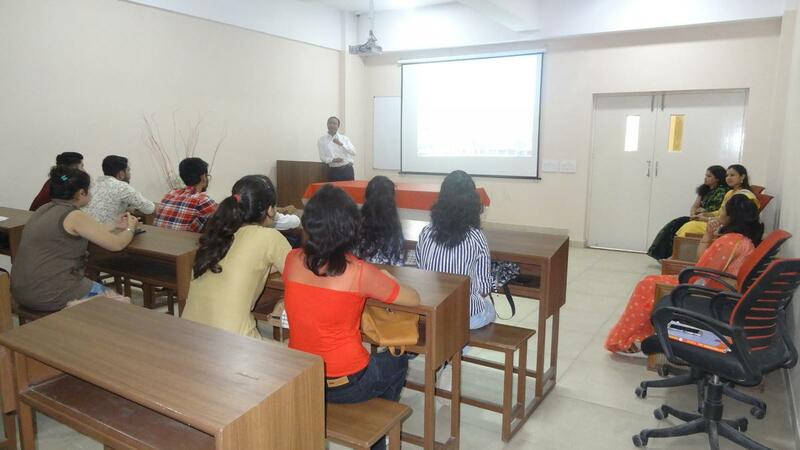 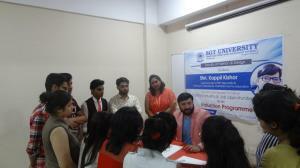 The creative introductory round taken place for new students as well as faculty members respectively. 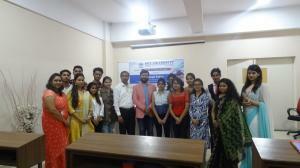 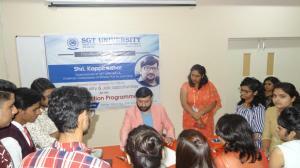 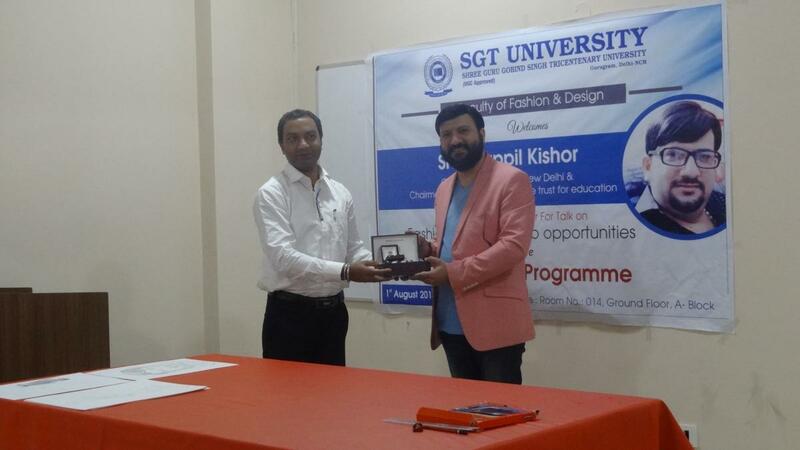 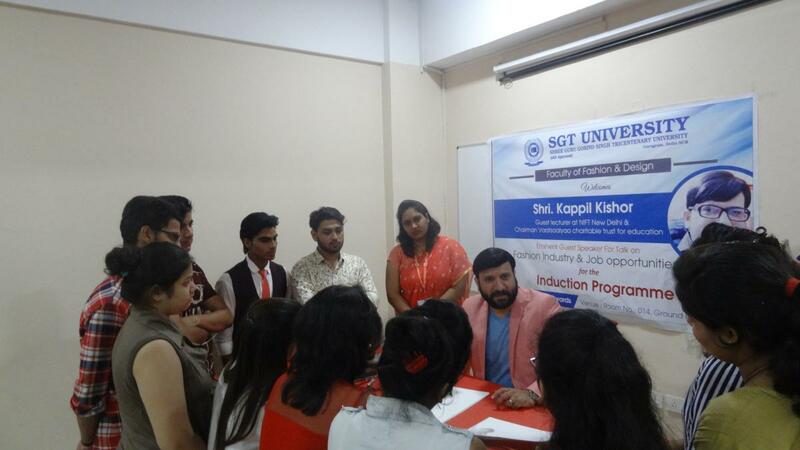 After an introduction, an interactive session on fashion industry and job opportunities conducted by the eminent personality, Prof. Kapil Kishor. This session have not only clear the students doubt but also understand the numerous value-added job openings. The post-lunch session on design concepts demo and visualizing techniques with different lines, strokes, shadow, rendering etc. During this session, students understand the basic lines and hand flow while practising the sketching and fashion illustration media. The day enthusiastically ended with lots of blessing and motivation by the faculty members especially by the eminent personally Prof. Kapil Kishor.